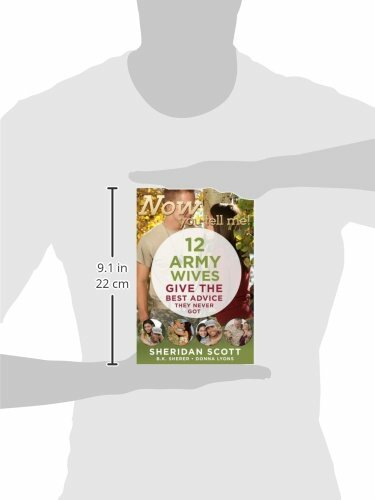 Army wives face very a very specific set of challenges. Frequent moves, lengthy separations, often being the single parent in the household, and no guarantees of a husband’s safe return can make life sometimes seem overwhelming. But some women have found ways to not only survive but thrive in the military environment. What are their secrets? What in depth advice can they offer? 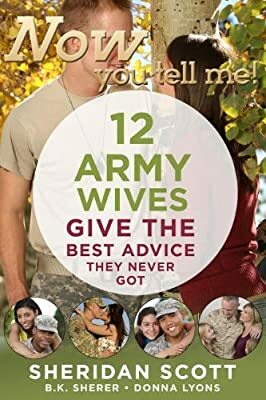 In this book twelve women who have learned how to make a happy and fulfilling life while married to military men share the keys to their success with the thousands of other spouses who are in the same situation.